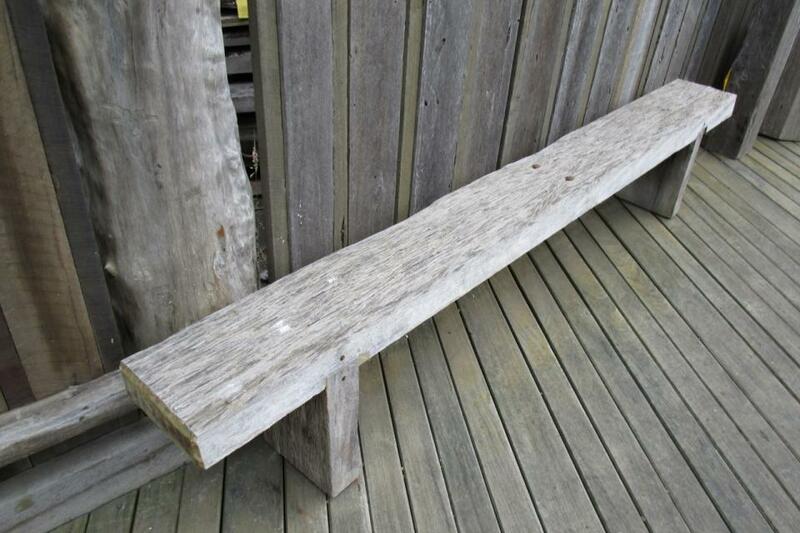 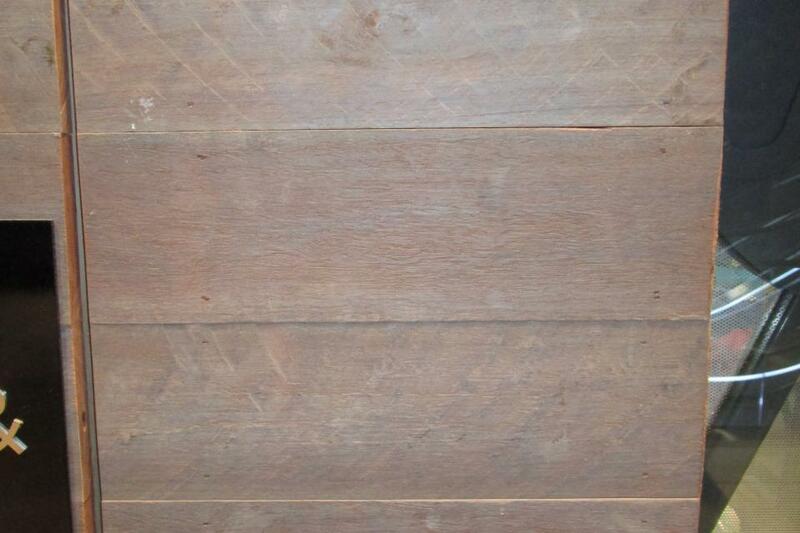 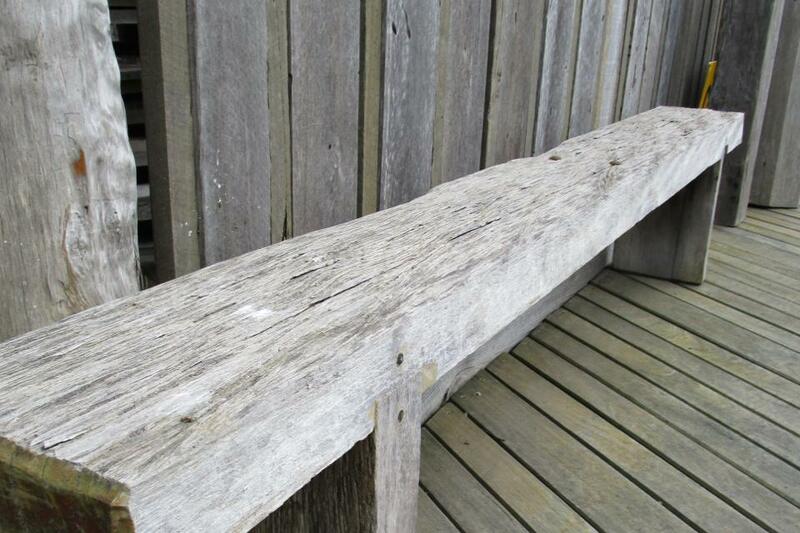 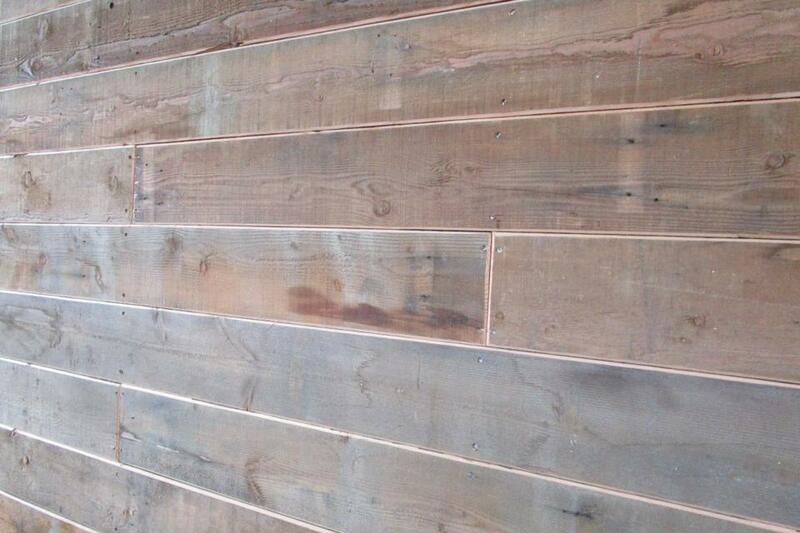 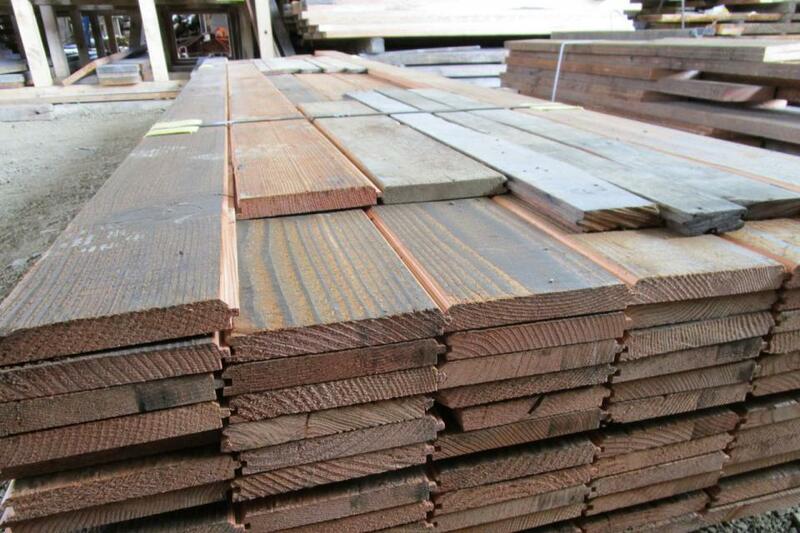 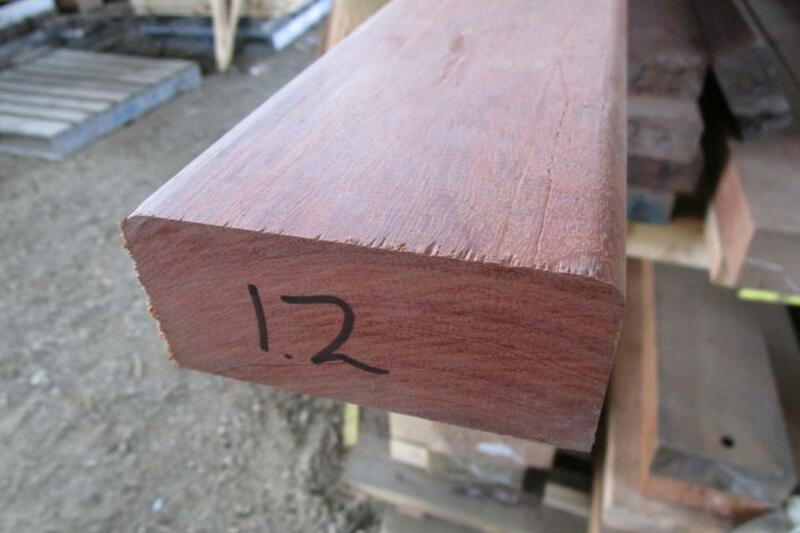 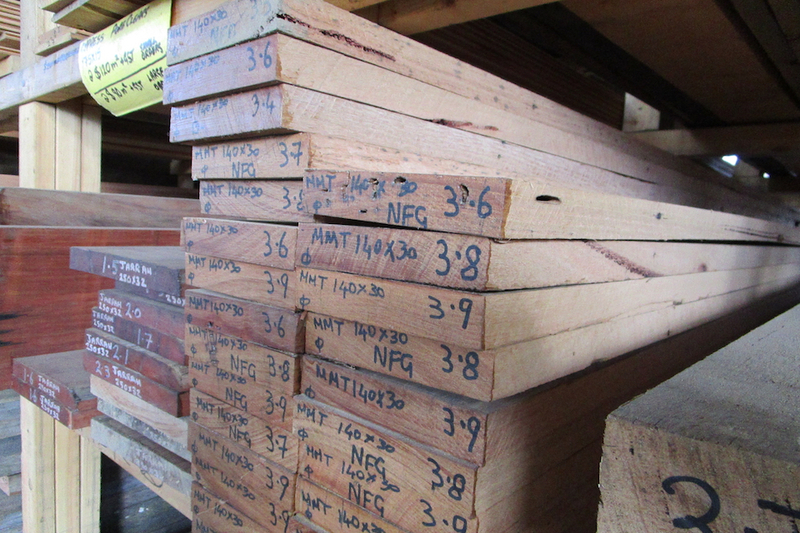 For over 20 years, we have been supplying Melbourne with the best quality timber for commercial and home needs. 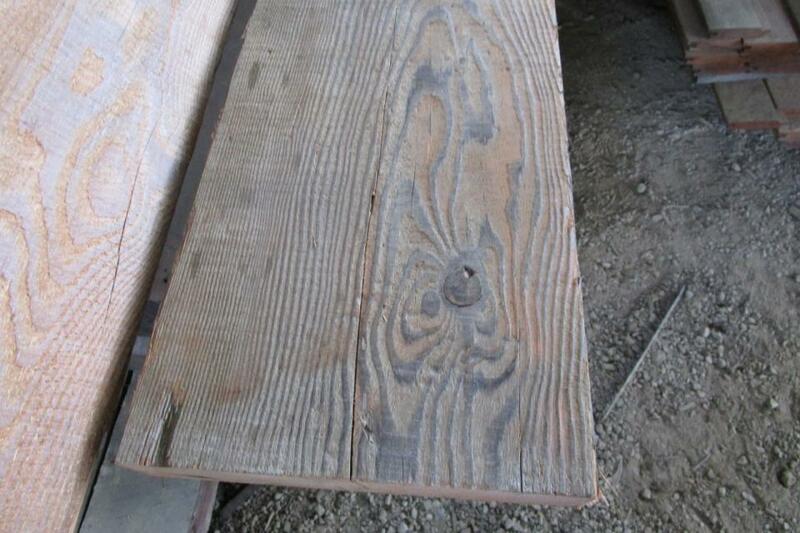 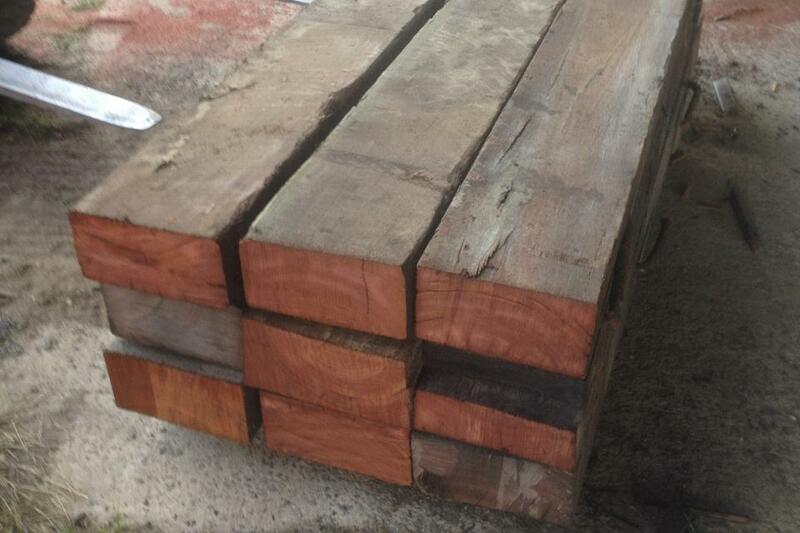 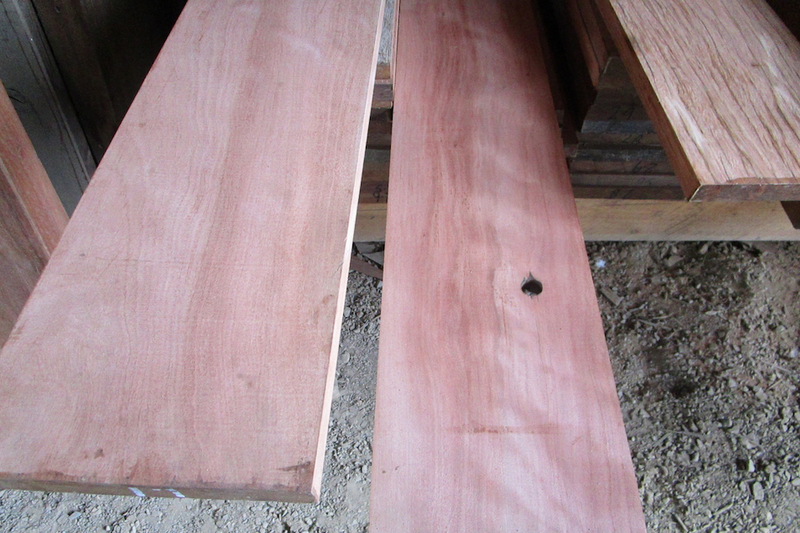 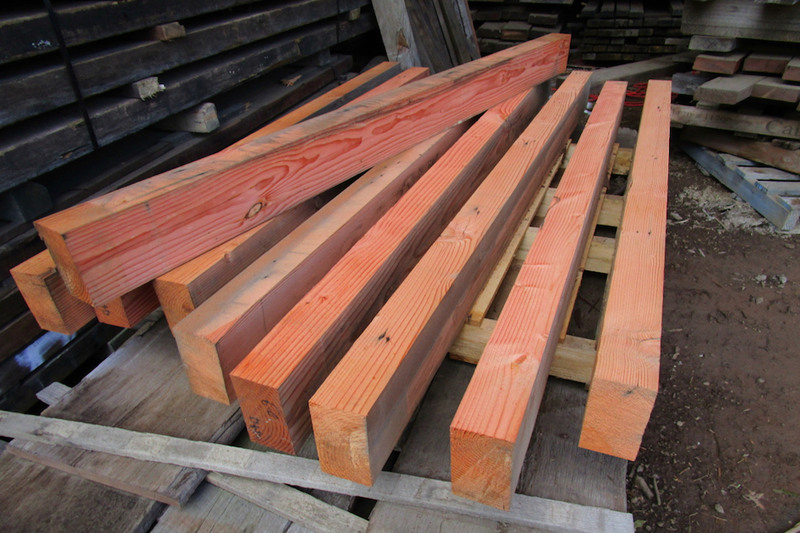 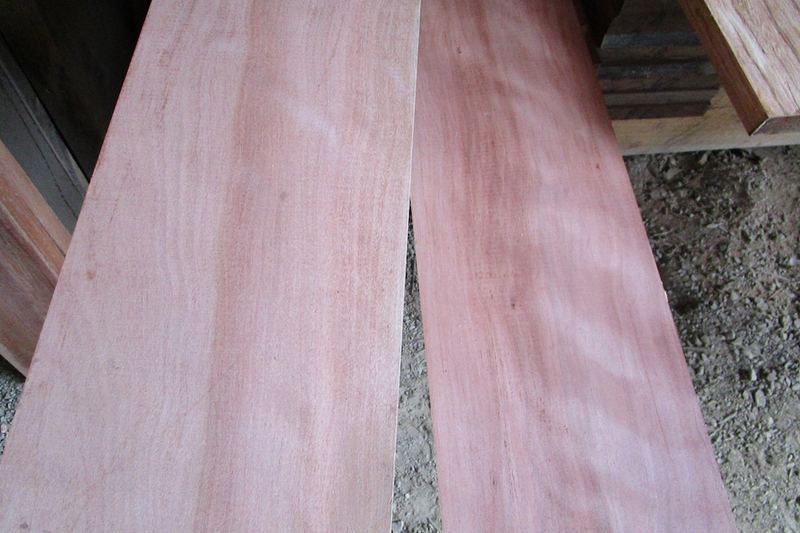 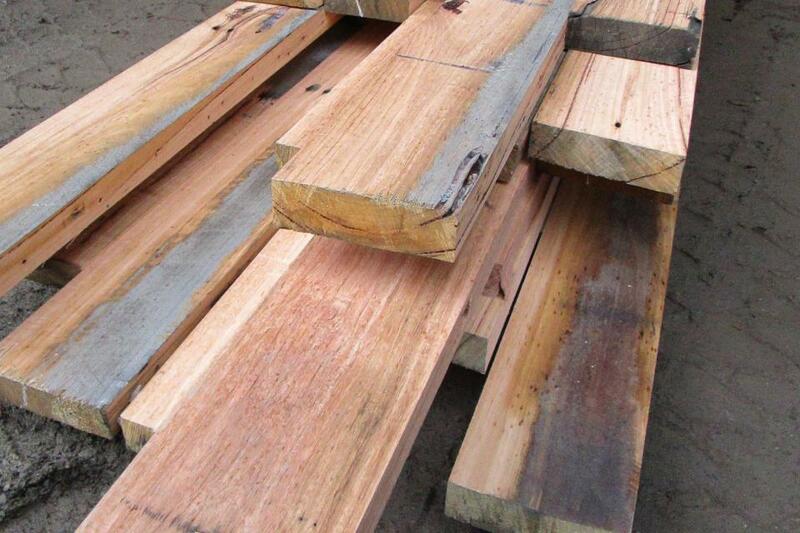 As a leading timber merchant in Melbourne, We stock wide variety of new and recycled timber products including Baltic Pine, Blackbutt, Brushbox, Cyprus Macrocarpa, Ironbark, Jarrah, Messmate, Northcoast Hardwood, Oregon- Douglas Fir, Red Mahogony, Spotted Gum, Sydney Blue gum, Tallowood, Turpentine, Yellow stringybark. 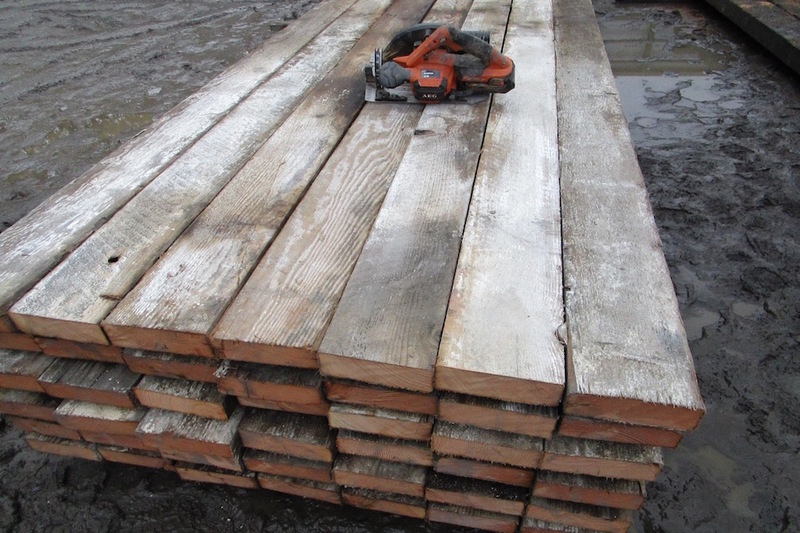 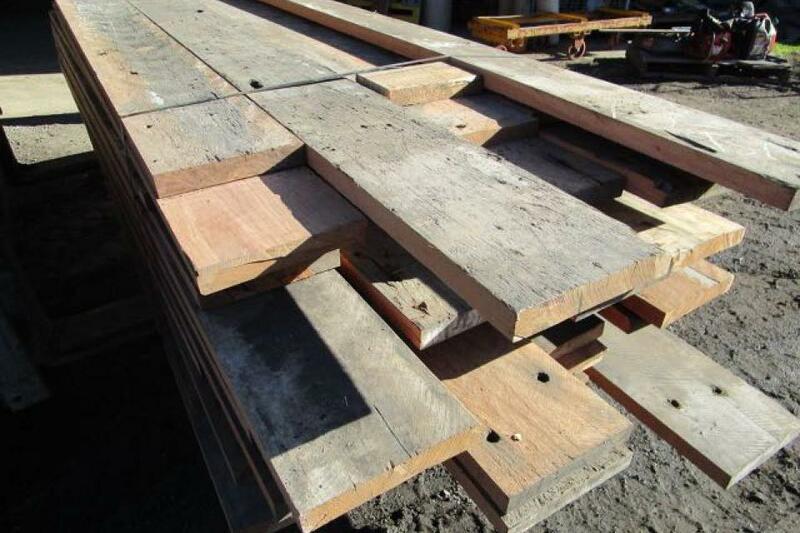 With such an extensive range at our timber mill, we are sure have all your timber requirements covered be it Beams, Decking, flooring, Cladding, lining, bench tops, fencing or landscape. 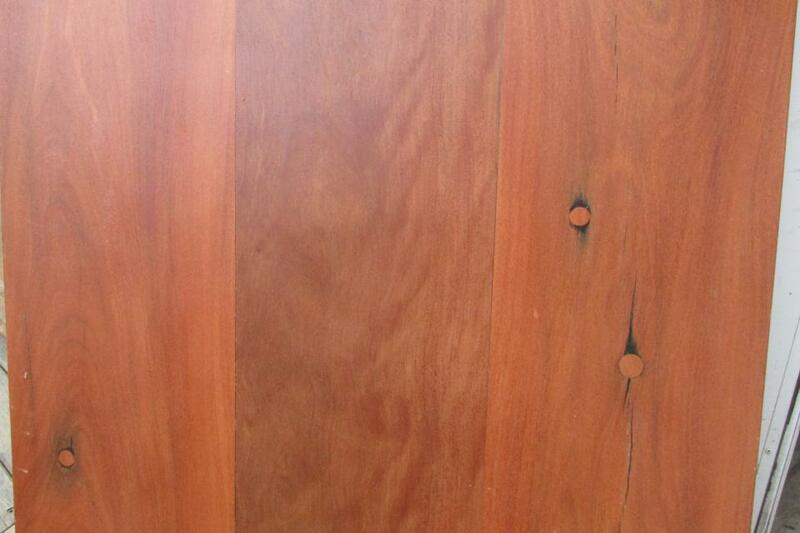 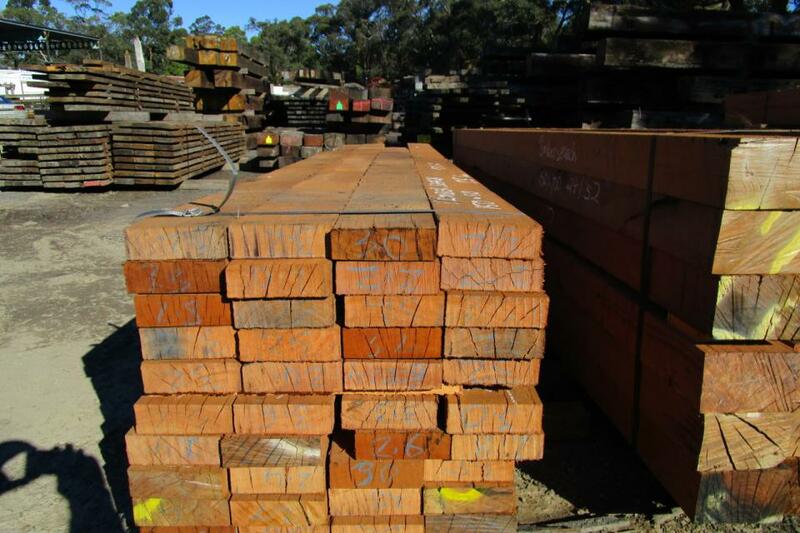 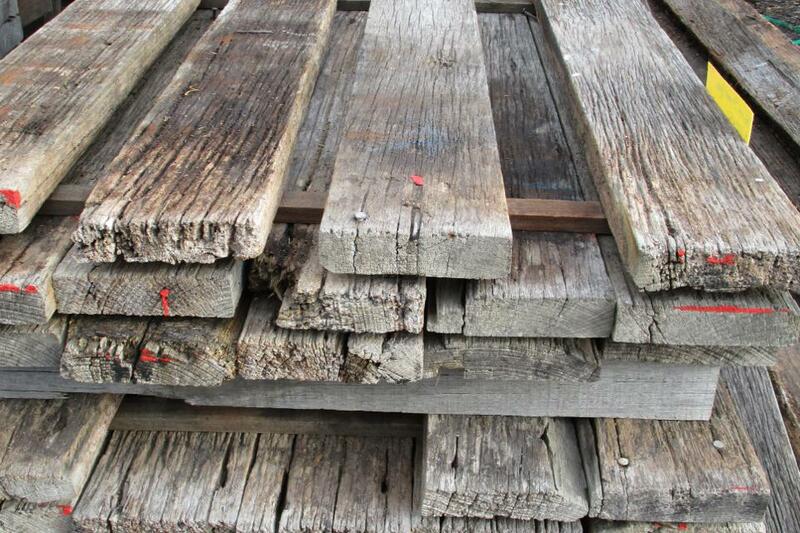 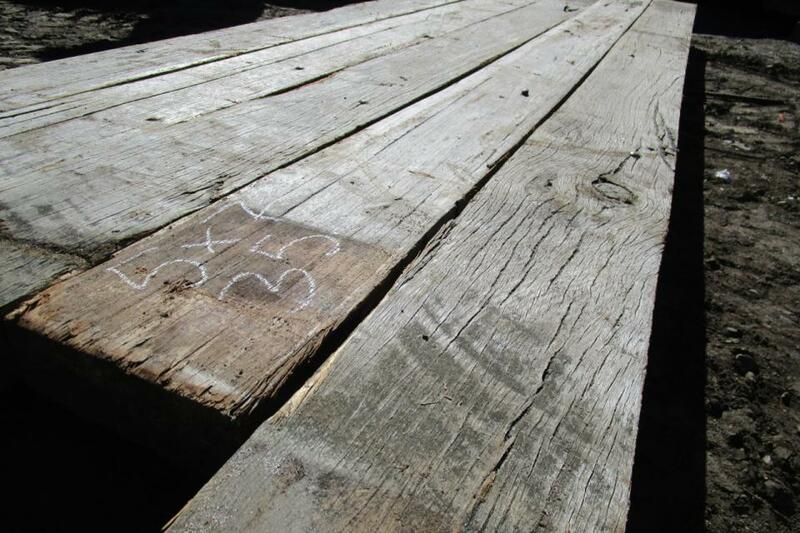 We welcome visits to our timber yard located off Calder freeway or simply Contact us for an extensive discussion. 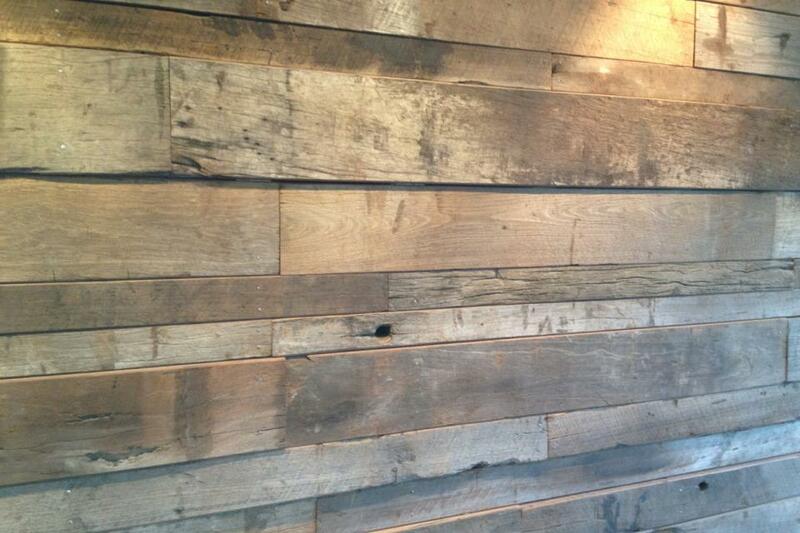 Visit our Gallery section to check out our previously completed projects.